Welcome to Dog Gone Right, L.L.C. Dog Gone Right strives for you to be able to achieve the best relationship with your pet that’s possible. 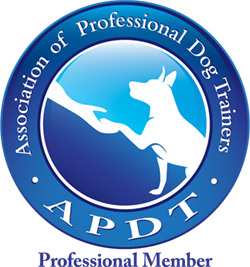 Experienced, Force-Free, Certified Professional Dog Trainer! Do you want your dog to listen when you ask? 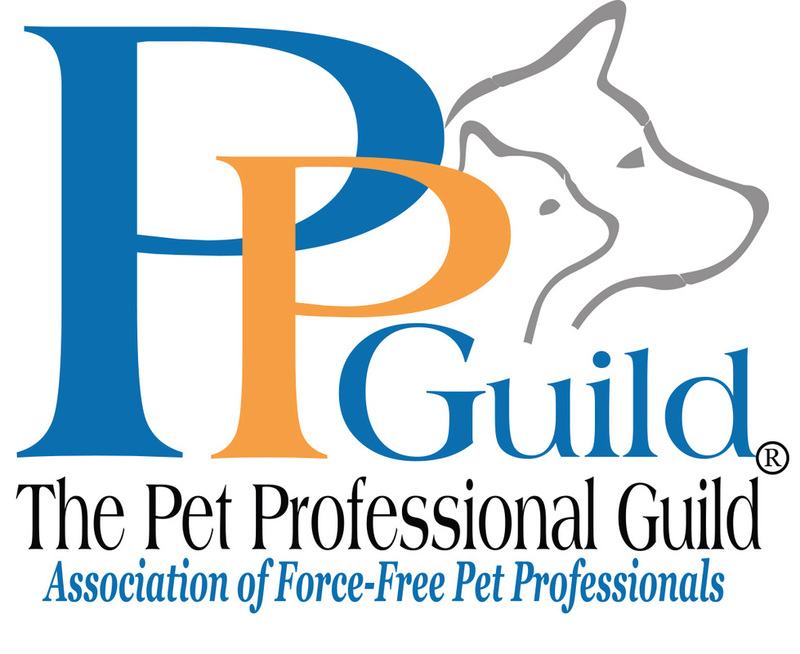 Join the Manners Class and learn how to achieve all your goals plus establish a fabulous bond with your dog! Want to have a great time with your dog? 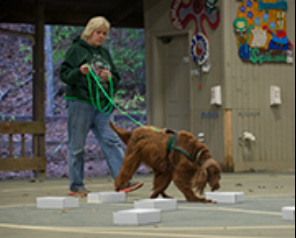 K9 Nose Work is one of the newest sports for dogs. It's an exciting way to learn how dogs see the world through their noses. Open to all dogs, young or old, blind or deaf, reactive or not. A great way to tire your dog without tiring yourself! Our dog Doc, had been abandoned by his first owner. His second owner gave him to us because nothing they did got through to him. DGR's manners class flipped his switch and he's turned into a great family pet. The other thing about Carolyn's classes is it's just plain fun! We looked forward to going every week!